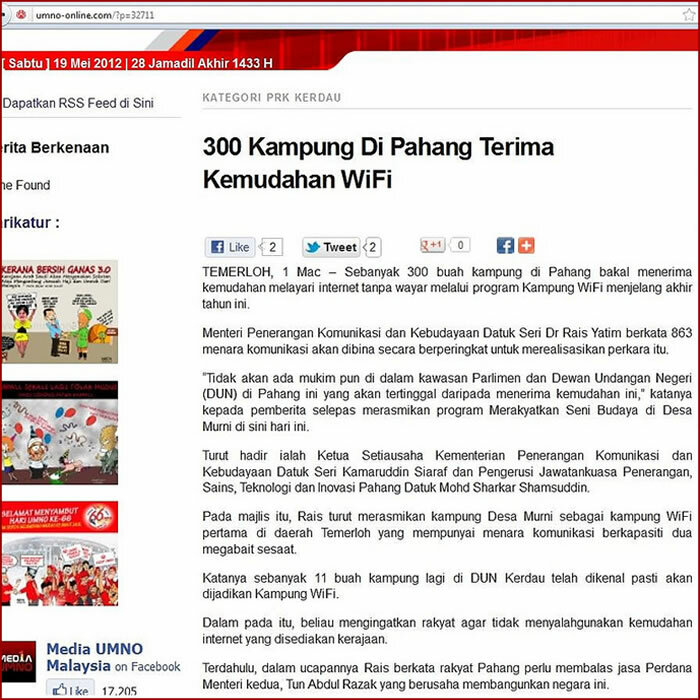 And you also need this for Kampung Wifi or your Laptop built in wifi is not strong enough! 100% Original Or 200% your Money I refund! This is 100 % Made In Taiwan by Alfa Network, A well know brand in Networking Industries, Have tested with China made 20 dBi yagi Antenna and the diffrent is 30% stronger!! 30% make a huge diffrent for expert. This is DIY ( Do It Yourself) for expert. For not expert, please get a electrician who know how to install TV or Astro antenna, They should know. To Avoid Signal loss, I include a very very high quality 18 feet!! coaxial cable made by Alfa Network too. COD for Klang Valley but own installation.